This afternoon I went to an event run by Yammer – Yammer on Tour in London. I really like some of the functionality in Yammer and think it could be a great asset to our communications tool kit (I hate expressions soon but I cant really find another that fits so well) and I am pleased to hear that it will be integrated into Sharepoint, but I really cant warm to the evangelical style of promotion they engaged at this event – talk about a turn off! There was a blast of high energy rock music to herald each new speaker and lots of air punching and self congratulatory leaping about, I found it all quite cringe worthy. I was not inspired by the “join us afterwards for a cocktail’ offer either, I never enjoy drinking cocktails with people who punch the air to “The eye of the tiger”, but hey, that is just me! 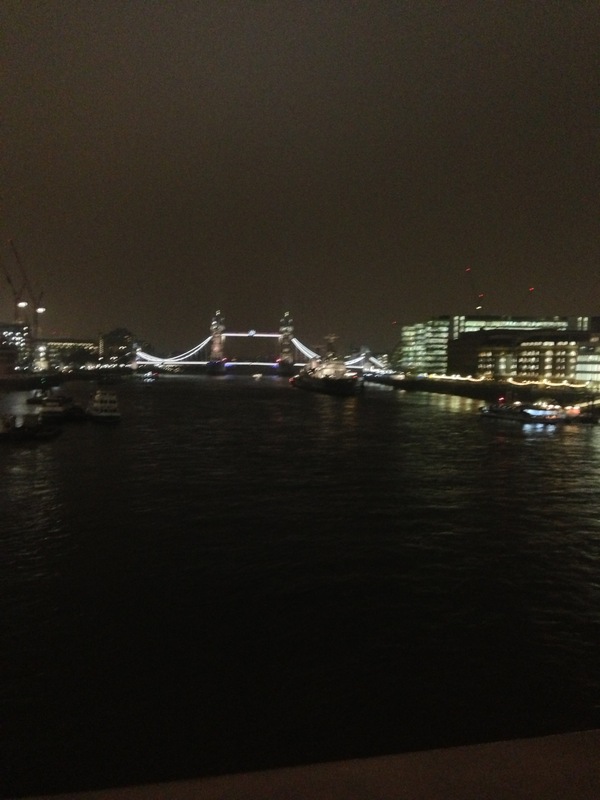 It was very pretty walking back over London Bridge though. 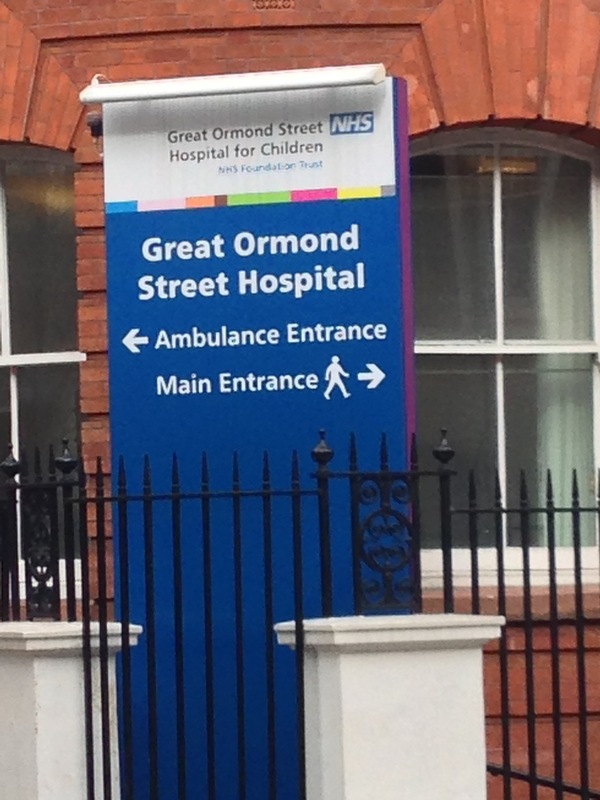 Today I visited Great Ormond Street Hospital, which is a truly inspirational place. 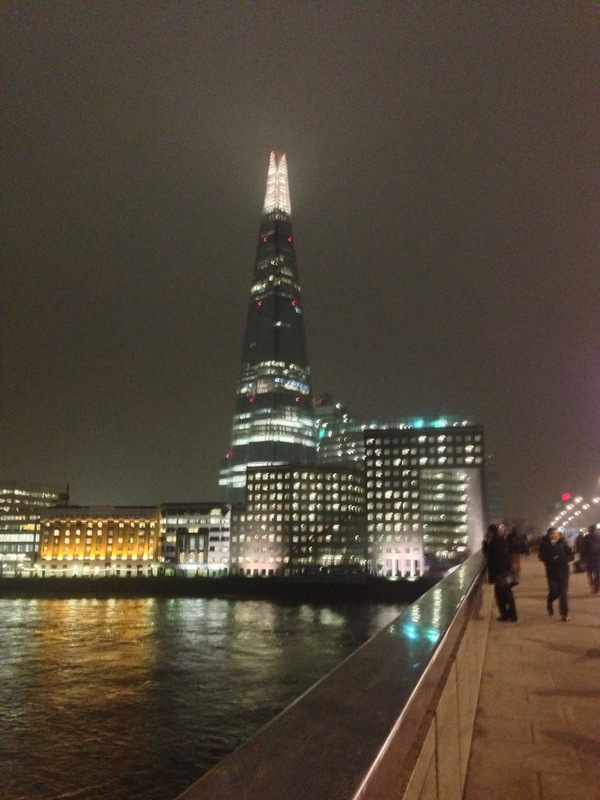 It is one great thing about working in London, we are so close to such iconic places and never far from experts in every area you can mention. Now I am buzzing with ideas, it is so nice to meet with people who inspire. I have been asked to speak to their Masters students on my subject – Digital Professionalism. I shall look forward to that in May.